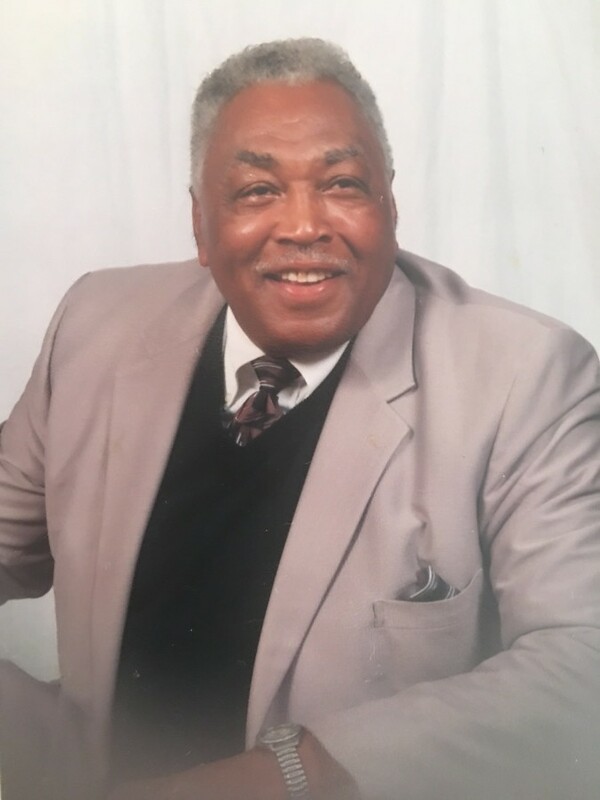 Obituary for Perry Bernard Bellamy, Sr. | Rainge Memorial Chapel Inc.
Mr. Perry Bernard Bellamy Sr., age 89, of 325 Archer St. Waycross, transitioned on Tuesday morning, January 1st, at the Hospice Satilla House in Waycross with family by his bedside. He was born December 21, 1929 in Waycross, GA. His parents were Perry Bellamy and Lucy Leek Bellamy. He was the third child of seven siblings. He was a 1948 graduate of Center High School. 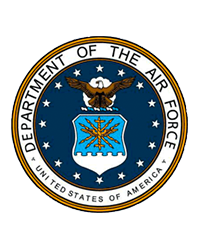 He volunteered to enter into the United State Air Force in 1948 for just under 4 years. Afterwards he was released with an honorable discharge, he then returned to Waycross. In 1954, he along with Mr. Silas Harmon were the first black players signed to play with the Waycross Bears Baseball Team and according to an article of the St. Petersburg Times as, "the first of their race to appear in the Class D Georgia-Florida Professional Baseball League." He met the love of his life and soulmate, Myrtice Lee Wilson and they were united in Holy matrimony April 27, 1954. He was employed at Champion International Paper where he worked his way up to serve as a foreman until retirement after 25 years of service. In his early years, he joined St. Peters Missionary Baptist Church, where he served faithfully throughout the years on the Trustee Board, Superintendent of Sunday School, Chairman of Deacons and was the last survivor listed on the church corner stone. He dedicated many hours working at the church dutifully handling church business and making sure things were taken care of in a timely manner. He was a faithful member of the following organizations: The Walter Addition Community Club, The Men Club. He was very active in the Branch community. He had a passion for family, children, his church and the community. He was an avid reader, comedian and the front porch counselor in the community who sat on his front porch and talked to many without pay. He was affectionally known by “Big Dog “given by his grandson Isaiah and “Hap” by his friends and family. His favorites hymns were “Pass Me Not” and “What A Friend”. He was preceded in death by his parents, Perry and Lucy Bellamy, and three sisters: Bertha Lee Hopkins, Susie Bell Davis, and Ernestine Taylor, one brother Ernest Bellamy; his devoted wife of 58 years, Myrtice Bellamy, two children Perry B. Bellamy Jr., and Roberta Goddard. He leaves to cherish his memories, three daughters, Marilyn Bellamy Barnett, Waycross, Rachelle Bellamy Brown, Chesapeake, VA; Regina Fletcher, Philadelphia, PA; two sons, Tony Bellamy (Bobbi) and Romney Bellamy (wife, Donnette) Waycross; two brothers Joseph Bellamy, Atlanta, GA and Ralph Bellamy, Milwaukee, WI; eleven grandchildren, Jualecia Butler, (husband, Tom), Martisha Bellamy, Rodriquez Kennedy, (wife, Cathy), Courtney James, Tony Jenkins all of Waycross, Isaiah Brown, Chesapeake, VA; Darrica Gordon, Indianapolis, IN; Tennille Moss (husband, Leroy), Montgomery, AL; Letitia Rivers, Boca Raton, FL; Terrell Fletcher and Latasha Fletcher, Philadelphia, PA; twenty-five great-grandchildren, four step grandchildren, his in-laws, Thewana Parrish, Portsmouth, VA; Clinton Wilson (wife, Mopsy), Savannah, GA; Terrie McGauley (husband, Marion), Blackshear, GA; Elijah Brown, Waycross. A host of nieces, great nieces, great-great nieces, nephews, great-nephews, great-great nephews, cousins, and friends. A visitation will be held on Friday January 4th at St. Peters Missionary Baptist Church from 6-8 p.m.
A Celebration of Life will be held Saturday, at 11:00 a.m. at St. Peters Missionary Baptist Church, 300 Fireman St. Waycross. Rev. Norris Woods Sr. will deliver Words of Comfort.